We build frames, trusses and floor systems to spec. 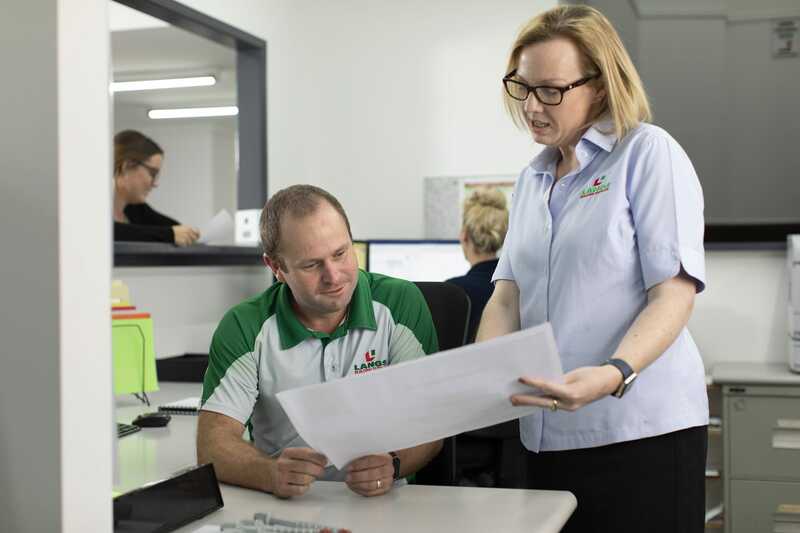 Our fully computerised operation ensures we get it right the first time. 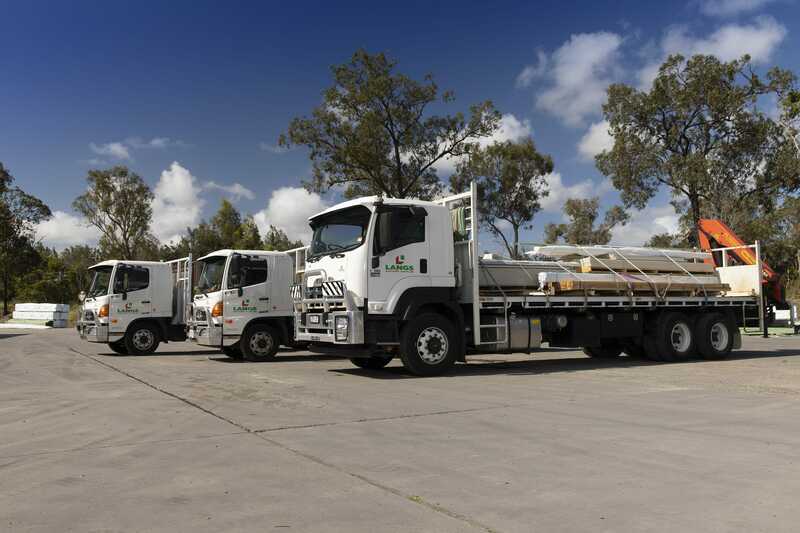 Our estimating team can provide you with quotes for your complete project. After investigating your specific requirements with you, our team will turn your plans into a comprehensive, itemised quote for your consideration. Any alterations can be discussed and actioned so you have a quote that perfectly fits your needs before placing your order. Our large team of detailers transforms your quotation into structural reality. They uncover issues, develop solutions and provide expert feedback to deliver the best outcomes for customers. Our highly skilled estimators and detailers are expert money-savers. They work with builders, architects and engineers to get the systems right and to propose more efficient and cost-effective ways of doing things. 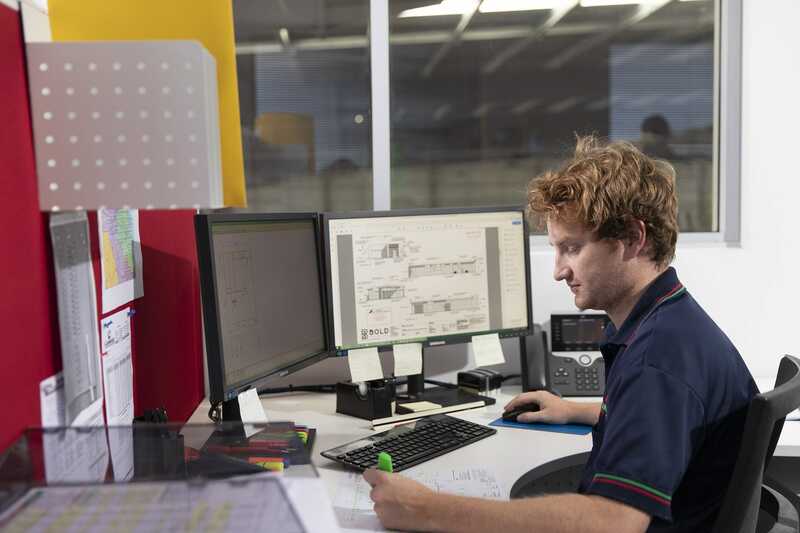 Our operations are fully computerised—we manufacture frames, trusses and floor systems with a high degree of accuracy. 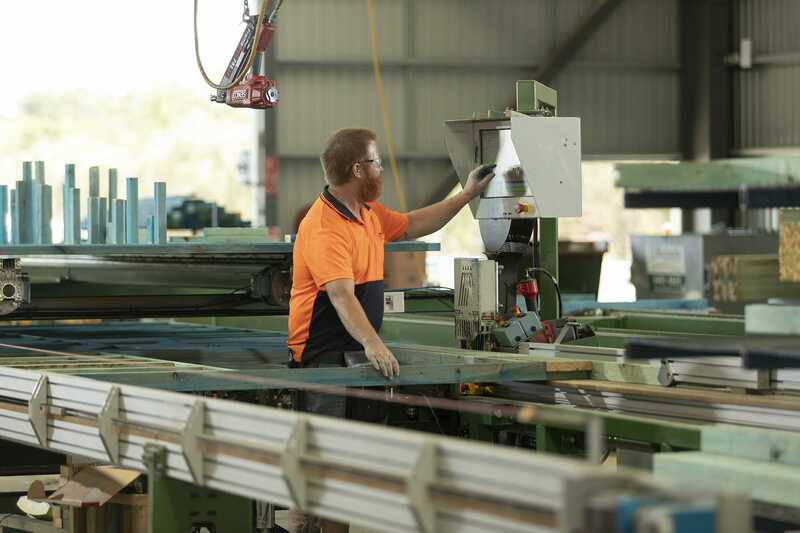 We have state-of-the-art equipment: computerised saws and jigs to ensure accurate and efficient assembly. 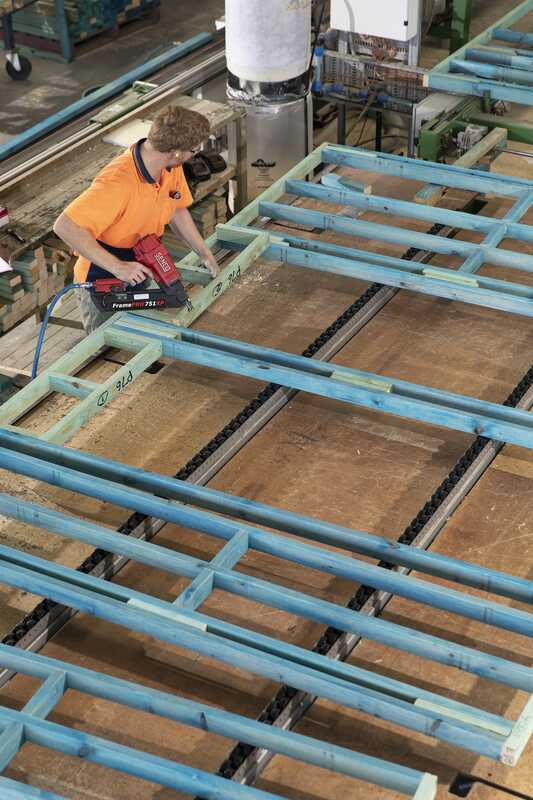 Our processes are safe, fast and precise—you can be confident that when frames arrive on site, they will fit. We don’t outsource the control of your delivery—we manage it in-house because we know how important it is to deliver on time. Our sales team works with you and our logistics team to make sure your supplies are ready when you are.